Can Isometric Exercises Lower Blood Pressure? Are your blood pressure levels borderline? 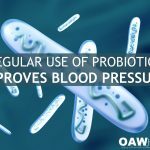 Do you want to keep your blood pressure levels healthy? Would you like to know about a simple exercise that can greatly lower blood pressure? I’m talking as much as 10-20 mmHg. It’s not an endurance exercise. It’s not a strength exercise. It’s not even a floor exercise. It’s an exercise you can do anytime and anywhere and it’s called isometrics. 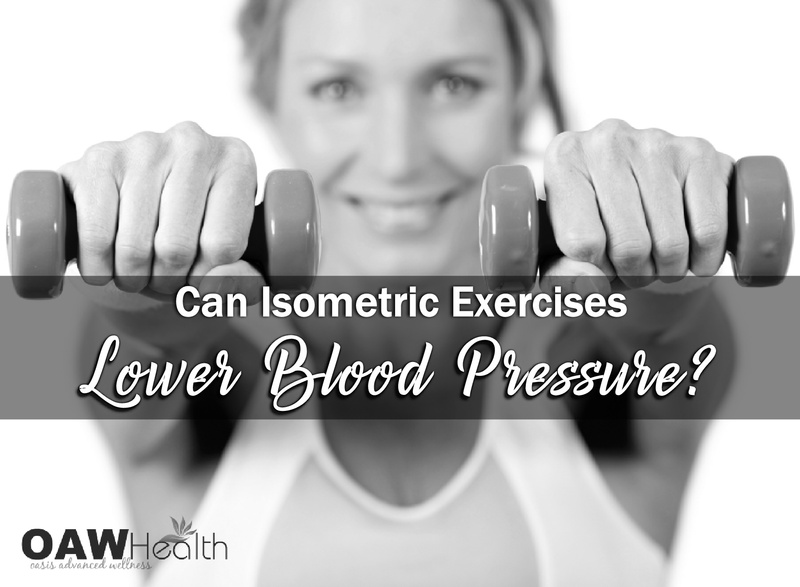 So the question becomes: Is there proof that isometric exercises lower blood pressure? High blood pressure is at epidemic proportions in America. In fact, according to the CDC, about 75 million American adults (29%) have high blood pressure—that’s 1 in every 3 American adults. 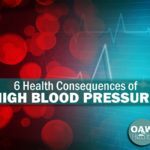 Anyone, including children, can develop high blood pressure. It greatly increases the risk for heart disease and stroke, the first and third leading causes of death in the United States. According to the U.S. National Library of Medicine, isometric exercises are defined as static exercise that involve sustained contraction of skeletal muscles against fixed resistance and does not involve movement of the joints or axial skeleton. They further explain that no external work is performed, and regular performance of static exercise does not generally increase endurance. Examples of these types of exercises can include hand grips and certain weightlifting moves. Movements in many competitive sports and daily activities also involve isometric exercise. Studies, show that isometric exercises, done correctly, may help reduce blood pressure in healthy people. They are easily performed…so easy that something as simple as squeezing your inner thigh muscles together while you sit qualifies as an isometric exercise. Isometric exercises can be done anytime, anywhere, and they don’t require you to bend or lift or even get on the floor, unless you want to. 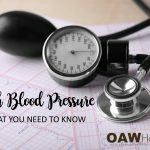 According to studies, individuals with normal blood pressure who did three 15 to 20 minutes sessions of isometric exercises every week for 10 weeks experienced more than a 10-point dip in their systolic blood pressure. Their diastolic pressure also fell almost 7 points. Not too bad for not having to lift a finger! Simple things like doing a static hand grip, flexing the bottoms muscles, or doing leg squeezes all count as isometric exercises. In the research, the three weekly sessions included doing multiple 2-minute rounds of isometric exercises like those, with 1 to 3 minute rests in between. In a particular study, a hand grip spring dynamo-meter was used for IHG (Isometric Handgrip) exercise training. A total of 30 normal healthy volunteers in the age group of 20-40 participated in the study. The exercise training protocol consisted of five 3-min bouts of IHG exercise at 30% of maximum voluntary contraction separated by 5 min rest periods. The exercise was performed 3 times per week for a total of 10 weeks. The participant’s blood pressure was measured before and after exercise. Results indicated a significant reduction in resting blood pressure following 10 weeks of consistent exercise training. Both Systolic and Diastolic blood pressure reduced significantly. In the mid-1970s, Dr. Ronald Wiley, an expert in heart and lung physiology, was asked by the U.S. Air Force to find a way to keep fighter pilots from losing consciousness when flying the F-16 fighter. These F-16 fighter jets could accelerate so fast that the generated G-forces made it difficult for the pilot’s heart to pump blood to the brain. This, in turn, caused vision issues, trouble thinking, and even blackouts. One of Wiley’s strategies was a hand grip that pilots could squeeze to boost their blood pressure enough to maintain circulation to the brain. As Dr. Wiley worked with pilots, he was struck by an unexpected health benefit – those who practiced with the hand grips for a few weeks actually lowered their resting blood pressure. The most uncomplicated type of isometric exercise, and it can be easily done in an office setting. Put your hands under the desk and place them against the tabletop, with your palms up. Press against the tabletop, keeping your elbows tight against your ribs. Hold your hands in this position for 10 seconds or count slowly until 10, and then repeat 2 to 3 times. Using a tennis ball or any other small ball, hold the ball in one hand and squeeze it for 60 to 90 seconds. Place the ball in your other hand and repeat the squeeze for the same amount of time. Repeat the exercise three to five times with each hand. Athletic grippers can be found at nearly any sporting good store and generally come in different resistances. Pick out one that you are able to squeeze for two minutes before your muscles fatigue. Hold the athletic gripper in one hand and squeeze it for two minutes then switch hands and repeat the exercise. Complete the exercise twice with each hand. For this exercise, you will need a pair of dumbbells. Hold one dumbbell in each hand and stand with your feet shoulder width apart. Raise both arms upwards from the side until they’re parallel to the ground. Hold them in this position for about 10 to 25 seconds, and repeat 2 to 3 times. If you find it difficult to raise both hands at the same time, you can start by raising one hand at a time. Lie down in the push-up position and place your elbows under your chest. Rest your body on the floor. Now, the entire weight of your body will be concentrated on your forearms. Push up your body and count to 10. Hold this position for 10 seconds and repeat 2 to 3 times. This is one of the simplest forms of isometric exercises, and it can be performed daily. Get into the pushup position as before and lie down with your arms extended. Lower your body to the halfway position and hold for about 10 seconds or count slowly until 10. The isometric push up can be repeated 2 to 3 times, depending on your fitness level. Most isometric exercises are not very tiring; however, if you are a beginner, you must take it slowly. Caution: Never hold your breath or strain during any weight training exercise, since this may cause a dangerous rise in blood pressure. What Are The Health Benefits of Isometric Exercises? Aids in strengthening and conditioning muscles. Helps to strengthen dormant muscle tissues on isolated muscles. One of the best ways to strengthen the core. Improves body posture and spine alignment. Improves bone density and bone strength. Increases resistance power and endurance ability. 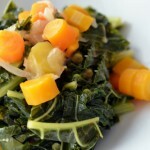 Activates all the major units in the body. Convenient. Isometric exercise can be done anywhere and anytime. Most isometric exercises do not require any equipment, or at most a set of dumbbells is adequate. Helps in graceful aging, keeping body posture straight and erect even in old age. Can be done by elderly people and is considered good for them. Can be performed by those with standing or mobility issues. As with any new exercise routine, check with a trusted healthcare professional to see if you are able to start this practice. For those diagnosed with high blood pressure or heart issues, I would begin with the isometric hand grip exercises. Isometric exercises using the plank or weights can cause spikes in blood pressure. Again please consult with a practitioner who knows your health history before adding any exercise to your health program. Evidence for the role of isometric exercise training in reducing blood pressure: potential mechanisms and future directions. Sports Med. 2014 Mar;44(3):345-56. doi: 10.1007/s40279-013-0118-x. Handgrip strength is positively related to blood pressure and hypertension risk: results from the National Health and nutrition examination survey. Lipids Health Dis. 2018 Apr 17;17(1):86. doi: 10.1186/s12944-018-0734-4. Carlson, Debra J. et al. Isometric Exercise Training for Blood Pressure Management: A Systematic Review and Meta-analysis. Mayo Clinic Proceedings, Volume 89, Issue 3, 327 – 334. doi: https://doi.org/10.1016/j.mayocp.2013.10.030. 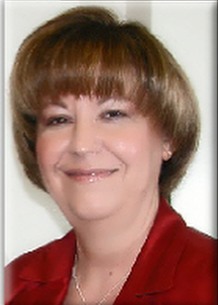 Carl J. Lavie, MD, Richard V. Milani, MD, […], and Helen de Gruiter, RN. Exercise and the Heart: Risks, Benefits, and Recommendations for Providing Exercise Prescriptions. Ochsner Heart and Vascular Institute, Ochsner Clinic and Alton Ochsner Medical Foundation, New Orleans, LA. Ochsner J. 2001 Oct; 3(4): 207–213. PMID: 21765739.